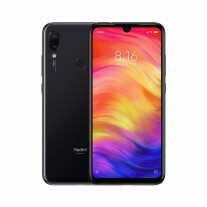 Redmi Note 7 arrived with a 48 MP camera and Snapdragon 660 chipset, but the sub-brand CEO Lu Weibing decided to take the marketing into another, rather unusual, direction. Instead of speaking about the performance of the device, we saw it smashing walnuts, rolling down the stairs and being stomped. 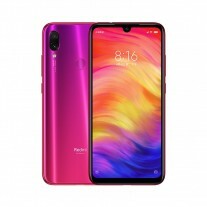 In the latest installment of the endurance videos, the Redmi Note 7 is being used as a cutting board in some sort of a real real fruit ninja game. In the video Weibing is chopping a kiwi, a banana and an apple over a running Redmi Note 7. The Gorilla Glass stayed intact after meeting the blade several times and the LCD appears to be working as well. Now these are all far from scientific tests, of course, so enjoy them for their funny quirkiness, rather than using them as purchasing advice.